Trust is an invaluable commodity in any business environment. Organizations benefit from being viewed as transparent, open and human, and one of the best ways of achieving this is through authentic employee advocacy. 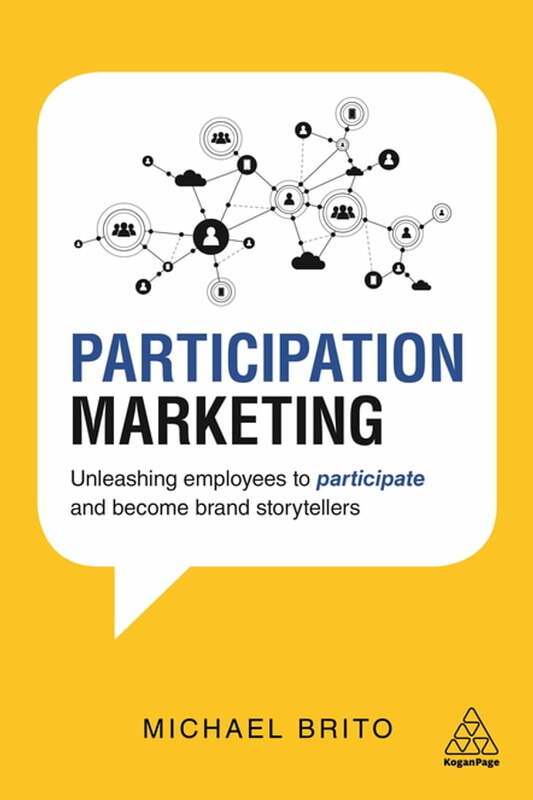 Participation Marketing takes a detailed look at the benefits that arise when employees are fully subscribed to a brand's ethos, and how this can be used to magnify a brand's voice. After all, it's likely that every individual employee of a company now has several hundred unique social media connections, if not more. So by engaging staff and encouraging them to participate in company activity and share via their own channels, they will be broadcasting trusted brand experiences to entirely new groups of consumers. Employee advocacy has always been worth investing in, but as the combination of constant connectedness and conversation becomes standard in our everyday lives, so too grows the importance of leveraging it. Participation Marketing will convince business leaders to think hard about employee advocacy as a channel that has many positive business outcomes. Internally, it will engage employees and make them feel part of something bigger, which will naturally result in employee satisfaction, retention and an increase in productivity. Externally, it will help brands reach new audiences with trusted and relevant stories.